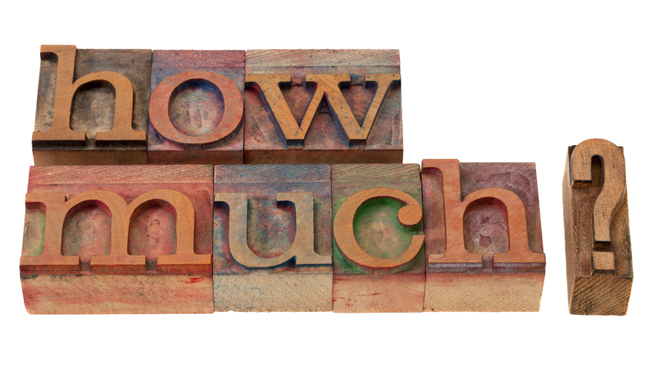 How much does copywriting a web page cost? It’s true that for most of us copywriters, we price on a job-by-job basis. But’s what’s so hard about displaying a copywriting price for a standard web page? In most cases it’s because it’s not just professional web copywriting that’s required. You see, writing effective informational or promotional copy just isn’t possible without the foundations of marketing insight and strategy. And if you can’t supply that, your copywriter has more work to do. If you want your copy optimised for SEO and you don’t have your keywords, that’s more work still. Bill is an independent IT consultant. He knows a lot about IT but he knows nothing about marketing. Bill wants a website, but he’s not exactly sure what kind of people he’s targeting, or how they will find him. There are lots of independent IT consultants out there, and Bill isn’t sure why his customers choose him over another provider. He puts it down to good luck and his winning smile 😉 Bill doesn’t engage in social media (although he does have a LinkedIn profile which he doesn’t know how to use). Bill needs some help with marketing before the copywriting process can begin. Harry is a naturopath. He has a good idea of what he wants to achieve with his website and who his target audience will be. He knows a bit about SEO and has used Google Adwords tool to discover what words people are searching with when they’re searching for a Naturopath. Harry has a Facebook page and is active on Twitter. Harry developed a marketing plan with the help of his wife, and has even conducted a client survey that gave him many valuable insights. Harry has a clear picture of how he wants his website to look and what information it must contain. Harry just needs someone to help him get his thoughts onto paper with words that excite the reader, and the search engines at the same time. Both business owners want a quote for the same amount of web pages and copy. Do you think their copywriting quotes should be the same? Clearly the work involved in creating Bill’s website will be more than Harry’s. So you see, when you approach a copywriter for a price on writing a web page, your quote will reflect the amount of research and strategic planning that must be done before writing can commence. Want to keep your copywriting cost down? Who is your target audience and why do they buy? What is your competitive environment? What is your positioning strategy and brand statement? What are your marketing goals? What are your key messages? If you’ve got this information then your copywriter will have less prep work to do – and that means their copywriting fee will be lower. A Word of Warning: If you need help to dig out marketing insights and develop strategy, then make sure the copywriter you choose has marketing experience and is qualified to give you this kind of advice. Same goes for SEO. Not got a strategy and unsure where to begin? I can help by sending you a questionnaire that will direct your thinking to all the right places so that your copywriting cost will be at the lower end of the scale. (That’s right – you do the hard work so that I don’t have to). Need hands-on-help with developing marketing and/or SEO strategy? Since I’m an experienced strategy-minded marketer as well as a wordsmith, I can help you get all your ducks in a row, the cost for which will be reflected in your copywriting quote. Mine is a fixed price so there’ll be no nasty surprises. I ask for a 50% deposit to secure the job with the balance invoiced on completion. For more information on the finer details see my Terms & Conditions. A website is not a cost. It’s an investment – an investment that, if you hire the right copywriter, will pay you back many, many times over. 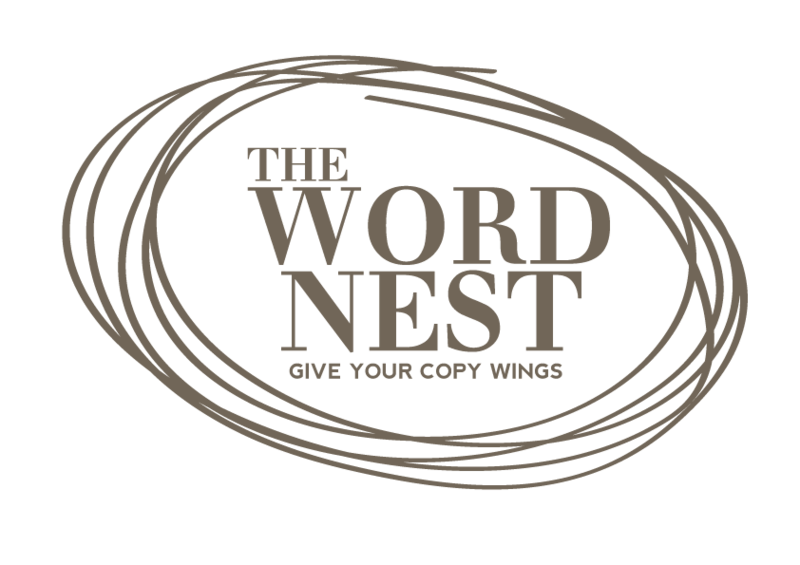 If you’d like to try writing copy for your own winning website, why not download my free eBook Or, if you’d like an obligation free quote for your website copywriting, contact me here, email me at lisa@thewordnest.com.au or call me on 0430347471. Honing her writing skills in journalism, advertising & publishing, Lisa now helps clients improve results by finding the right words for their book or business. Away from her desk she’s likely to be washing soccer kits, eating chocolate or dancing. Sometimes even at the same time. Learn how to write better and sell more in my copywriting blog. Rest assured your information is protected.